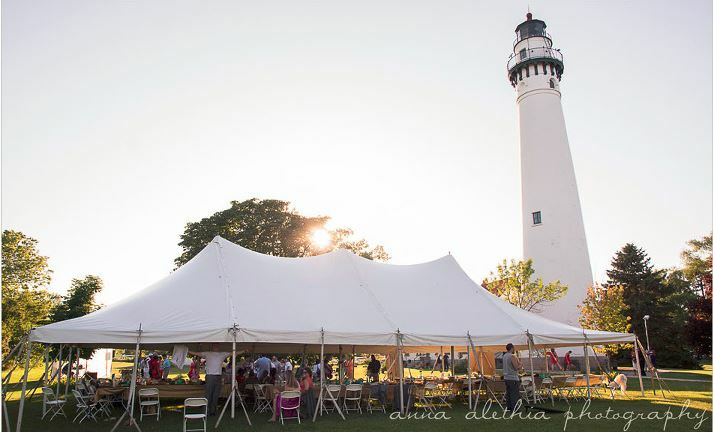 The Wind Point Lighthouse is set along Lake Michigan and is a great venue for ceremonies, bridal/baby showers, family parties, picnics, corporate events, meetings and more! Find out about the available rental spaces below. 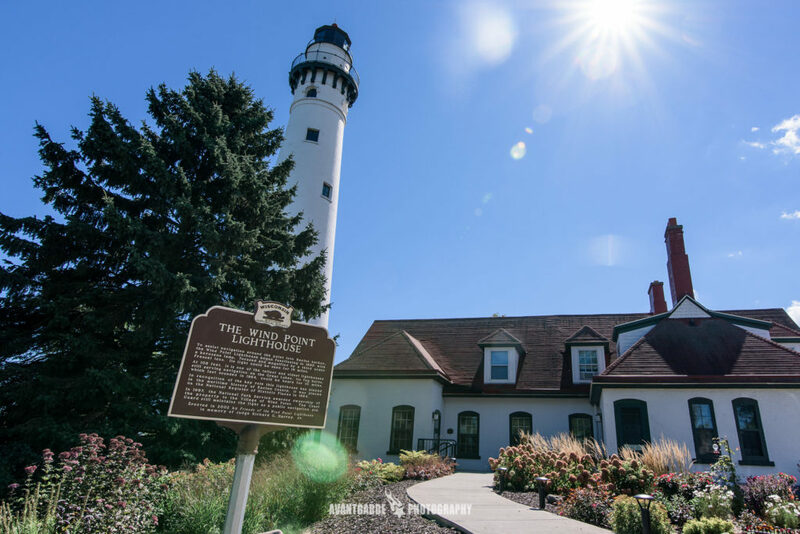 For more information, and to book your rental, contact the lighthouse keepers at (262) 639-3777 or send a message using the form on the contact page. The south lawn is rented for groups up to 150 people. If you rent the south lawn, use of Village Hall is included. Rentals are available on Fridays, Saturdays and Sundays, from mid-May to mid-October between the hours of 9 a.m. and 9 p.m. Reservations made be may up to one year in advance. We allow tents on the lawn, however, no dance floors. Please note that certain Saturdays will have restrictions on tents, due to property use/availability. If you are renting the south lawn, we always recommend having a back-up plan in case of inclement weather. The current rental fee schedule is below. 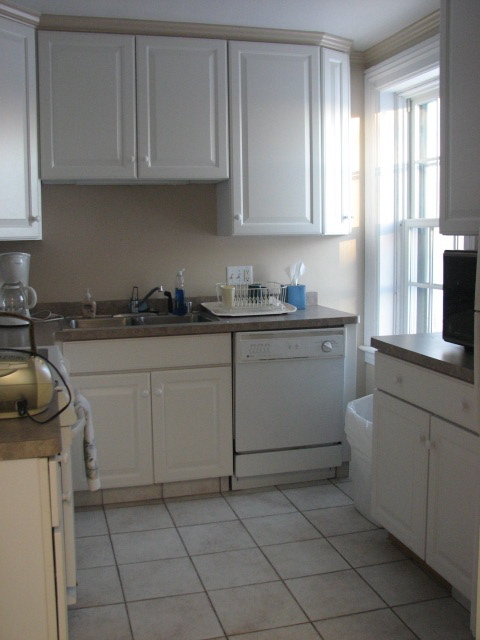 Security deposits are refunded if the renter complies with the rental agreement. 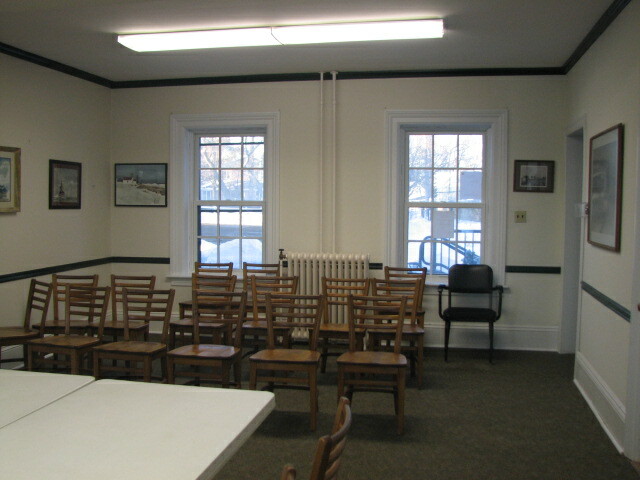 A security fee is required for events with over 50 attendees for an off-duty Wind Point Police Officer; two officers are required for events with 100 or more attendees. 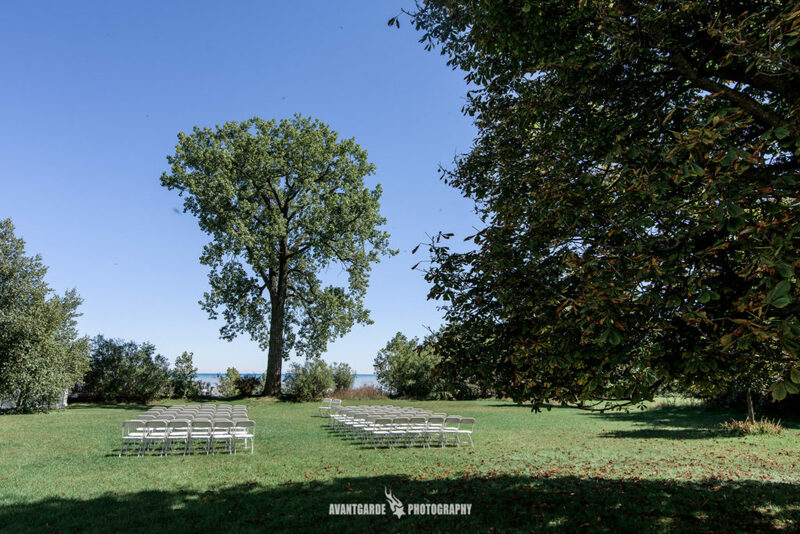 Village of Wind Point residents receive a $50.00 discount on the use fee for events under 100 people and a $150.00 discount on events with 100 people or more. 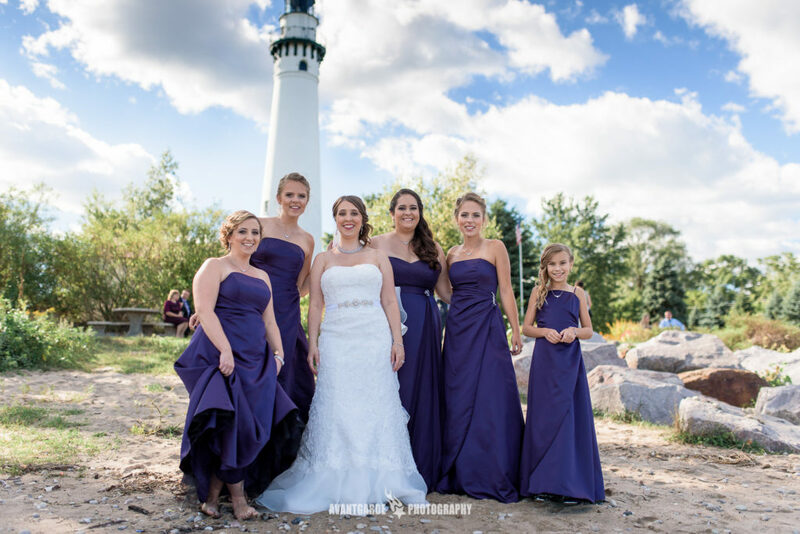 The Wind Point Lighthouse Village Hall is a wonderful venue to hold events of 35 or less people, such as bridal or baby showers, birthday or holiday parties and meetings. 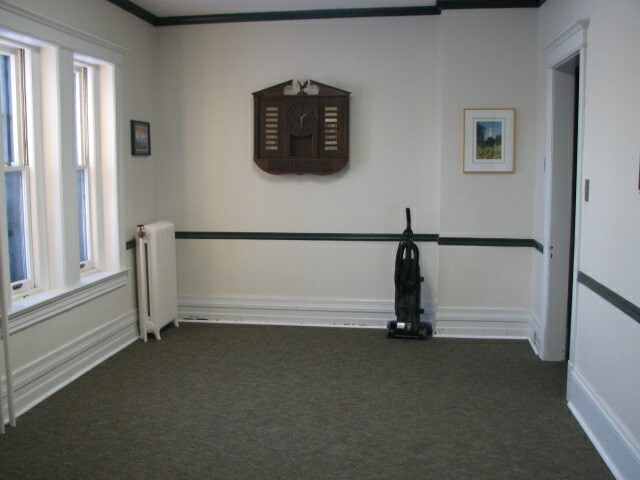 Features of the Lighthouse Village Hall include a full kitchen with dishwasher, restrooms, front lobby area, tables and chairs and ADA front entrance. 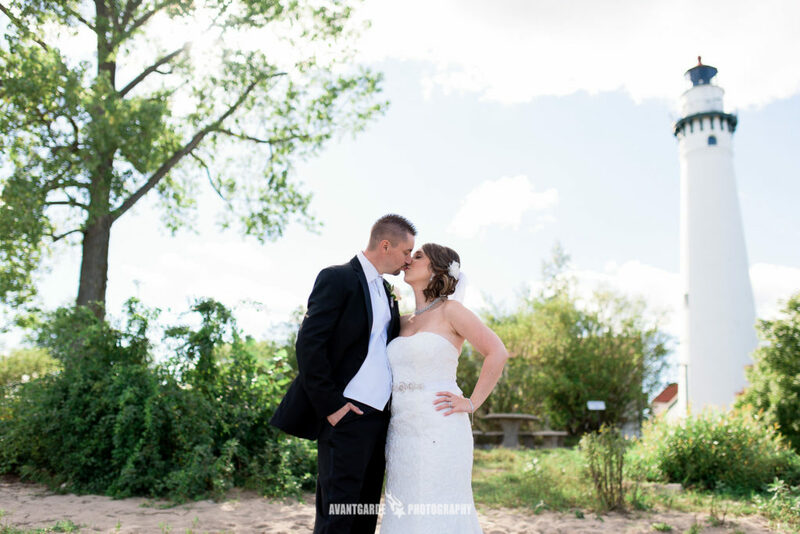 Looking for a unique place to pop the question? You can reserve the lighthouse tower for a private climb for two! The special rental fee is $200.00 with a $50.00 refundable deposit (the fee for Wind Point residents is $150.00 with a $25.00 deposit). The rental includes four hours of using the hall! If you must cancel your event, your fee (with deposit) will be refunded 100% if notification is made at least a month in advance. If notification of cancellation is made less than a month but at least two weeks from the event, the fee and deposit will be refunded 50%. If notification of cancellation is made less than two weeks from the event the rental fee is nonrefundable.